Love Disney? 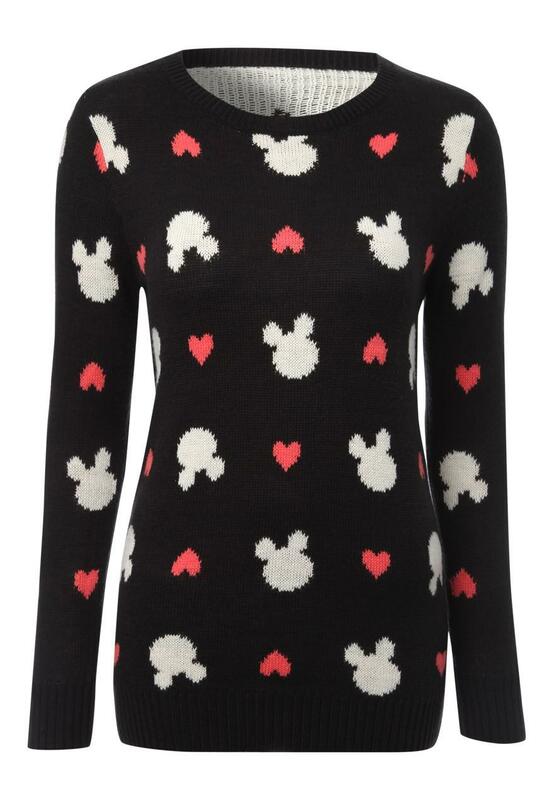 Then you're going to fall in love with this womens Disney Minnie Mouse jumper! Not only does it feature an all over Minnie Mouse print, but its long sleeves, crew neck and fitted style make it perfect for cosying up in this season. Shipping to the UK only.